HubSpot's CRM is a powerful tool that allows you to organize and capture information about your contacts and how they engage with your company's website and content. Having a huge contact database is exciting, but only if the contacts within it are valid and valuable. Having an outdated CRM costs your team time and marketing dollars by sending emails to unengaged or bad contacts. When was the last time you went through your contact lists to see how people are engaging with your emails? Keeping your HubSpot contact database clean is the best way to ensure that you are getting the right email to the right person (plus, it can save you money). Your HubSpot account will have a limited number of contacts that is determined when you sign up. If your contact list exceeds the limits for your HubSpot account, you could incur additional costs (in the hundreds of dollars!) on your monthly subscription. Your contact database should be regularly evaluated to identify contacts who are opted out, hard-bounced, unengaged, or have duplicate records. Luckily, cleaning up your contact record and making sure it is effective is a fairly easy process. From Marketing, navigate to Email. After you click Export, your list will be sent to you via email. Once you have your list in hand, you can start to edit. Portal Bounce: Contact hard-bounced from one of your emails, meaning there's probably a permanent error with their email address. Portal Unsubscribe: Contact unsubscribed and does not want to receive you emails. 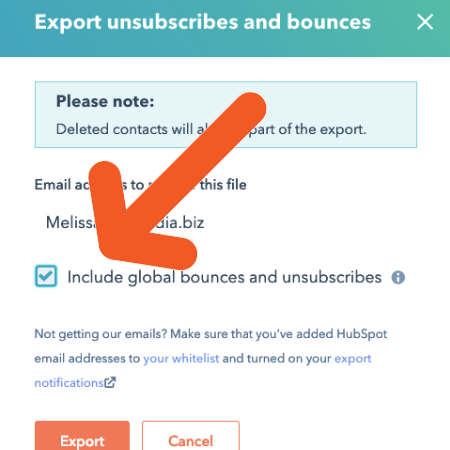 Global Bounce: Contact has bounced from other HubSpot portals, indicating that the email is no longer valid. You will need to filter and remove all contacts that contain FALSE in the columns Portal Bounce, Portal Unsubscribe, and Global Bounce. What you have left are the contacts who contain TRUE in any of these above columns, meaning they have hard bounced or opted out of email. Save this list with a memorable name. Now that you have your list of invalid contacts, it's time to remove them from your database. Import your list of contacts to HubSpot, and use the checkbox to select multiple contacts at once for deletion. Don't worry, HubSpot asks you to verify that you want to delete them before you finally commit. Now that you've removed all of the invalid email addresses from your contact database, it's time to check to be sure the contacts you have are up-to-date with the most current information. Duplicate Contacts: Look for contacts who have submitted forms through multiple email addresses and merge the contact records. 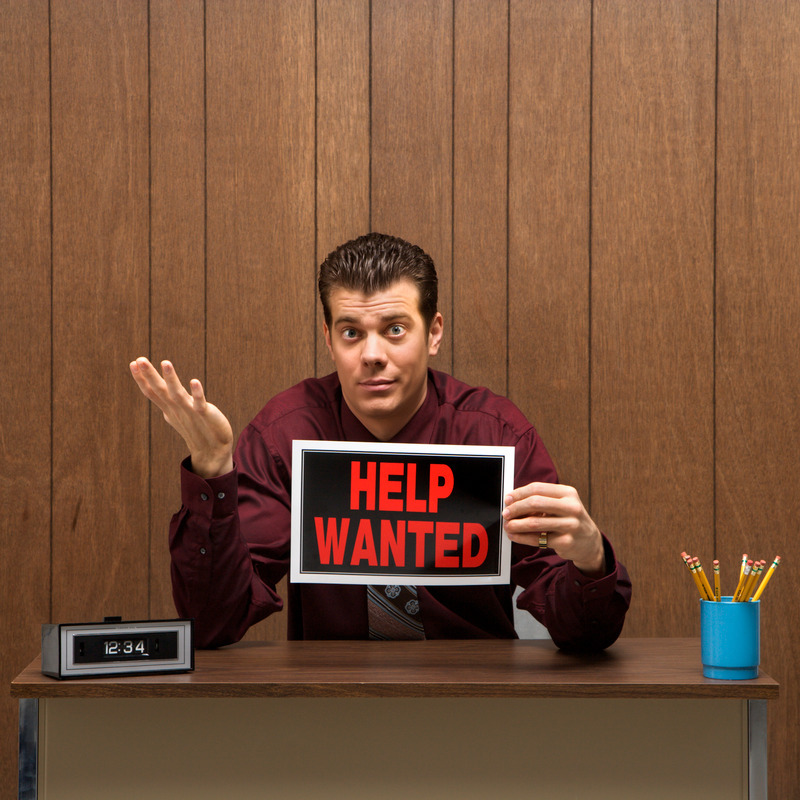 Unengaged Contacts: Check out the engagement with your recent content. If you've been sending a contact emails that have never been opened, it may be time to stop sending and remove this contact. Now that you've been through the above steps, your contact list will be shorter, but much more effective. Now you can be sure your list is up-to-date and includes only the people who want to engage with your content. All of the above is fair game if you have someone on your team who can dedicate the time to cleaning up your email lists. But, if you have a very large contact database or a very busy team, going through your lists with a fine-tooth may not be in the cards. In these cases, consider an email verification service like ZeroBounce that will comb through large lists and identify invalid contacts. 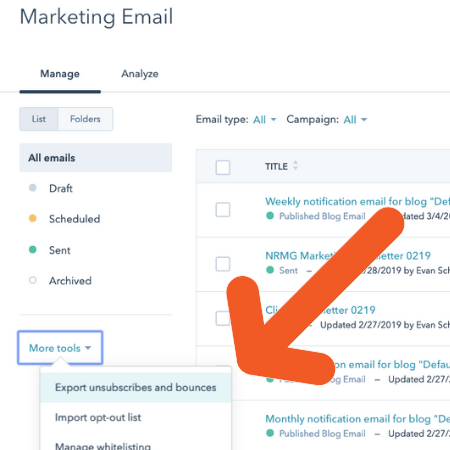 A special bonus - ZeroBounce now integrates with HubSpot so you can load your HubSpot lists into ZeroBounce just by turning on the integration. Purchasing ZeroBounce credits is required to use the service, so make sure you have slimmed down your list as much as possible to keep the cost of credits to a minimum. Once you have run your list through a validator, you can skip back to Step 3 and begin cleaning up your list. 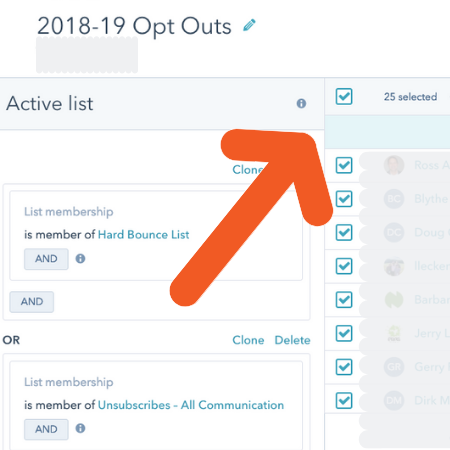 Results of cleaning up your lists this way will vary based on how many contacts you started with and how long you have been collecting email addresses. In our experience, we've seen contact lists slimmed down by as much as 35%! 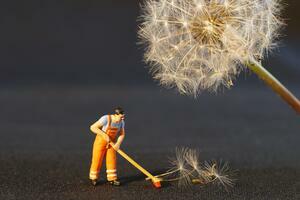 Can you imagine how much more effective your database could be if it was 35% cleaner? 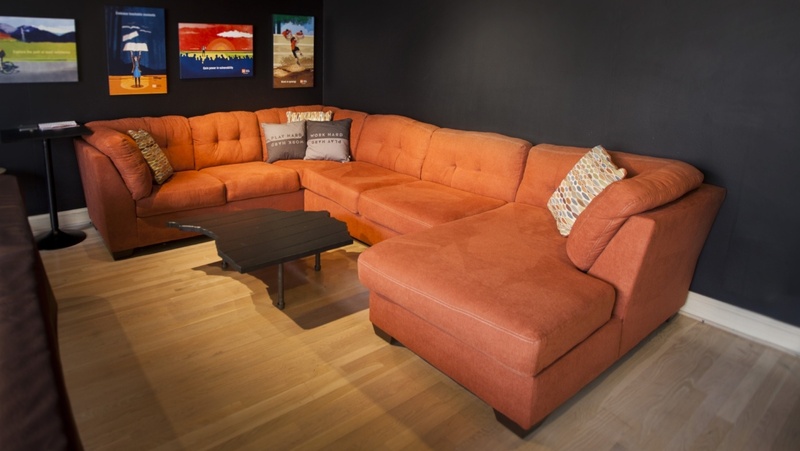 If all of this seems like a lot to take on internally, consider talking to an accredited HubSpot Partner who can take on the project and help you make the most of your HubSpot investment.